Here is a pdf of this years festival booklet, printed copies are being distributed, please spread the word ! 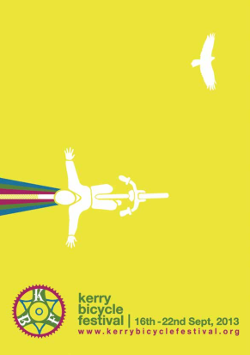 We are delighted to hear the news that the Kerry Bicycle Festival has been chosen as the winning Irish action as part of the European Commission’s Sustainable Urban Mobility campaign! In 2010 the KBF was chosen by the Department of Transport as a demonstration project as part of it’s sustainable transport initiative Smarter Travel, now it is great to see the festival been recognised at a European level. The SUM campaign is linked to the European Mobility Week, which runs from 16 to 22 September every year and culminates in the ’In Town Without My Car!’ day. It is managed by the Directorate-General for Mobility and Transport and funded through the Intelligent Energy Europe Programme – the EU’s support programme for non-technological actions in the field of energy efficiency and renewable energy sources. 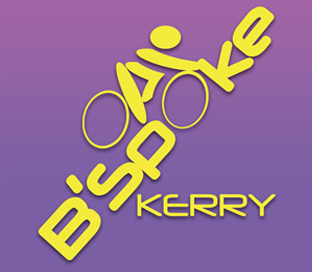 We are delighted to announce that the 2013 Kerry Bicycle Festival will be take place on the week of the 16th to the 22nd of September. This year the festival the will coincide with European Mobility Week, World Car-Free day and Culture night so get ready for a week long celebration of cycling culture. 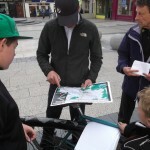 So if you have any ideas for events at this years festival or wish to get involved please get in touch, shur all you need is a bike ! 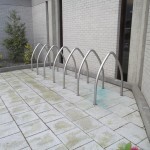 An interesting discovery during the cycle mapping event, who knew there are gothic bike stand at the Back of St. Brendans church ! Start and stop, and barely enough room for a single bike ! for capturing and sharing it. If you have any video of photos from the event, we would love to check them out too. 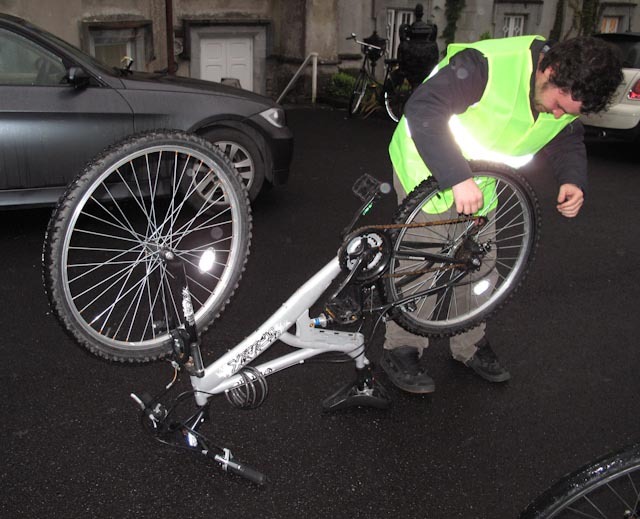 We just found this great picture of Niall fixing his bike on the night in question, was this the very moment that Helen noticed Niall ? It was taken out Ballyseede Castle the desert course, incidentally the photo was taken by Gerry, the friend Helen mentioned who she went on the cycle with ! 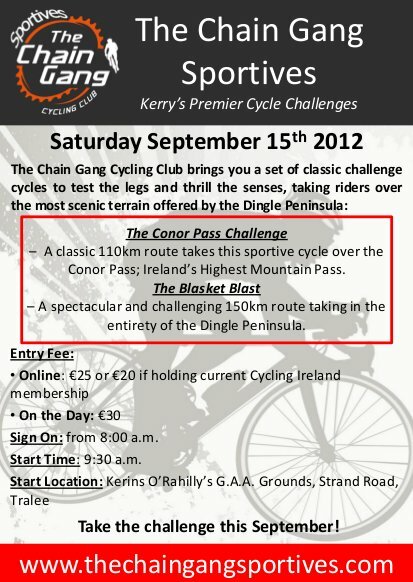 They have two spectacular routes on offer, Check out the Chain Gang Sportives website for more information. 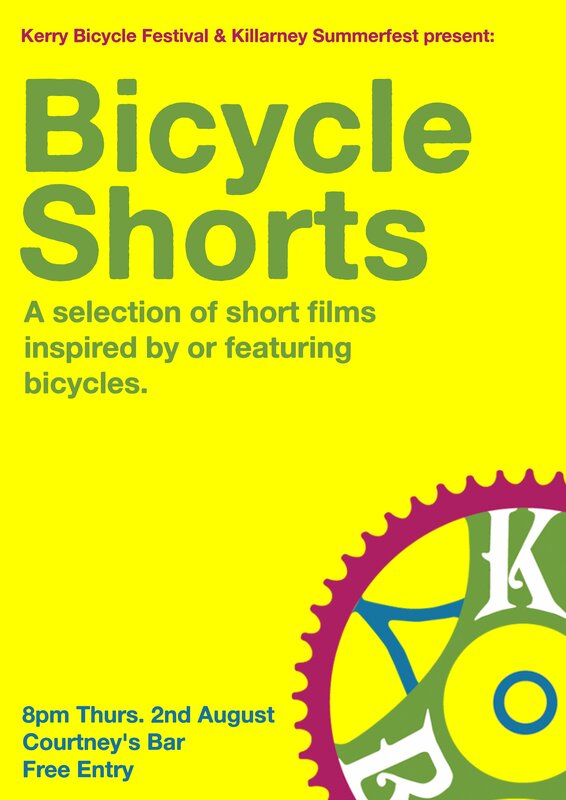 Gearing up to the 2012 festival we present another screening of short films culled from the KBF archive, this time we are visiting Fenit. Do drop in if you are in the neighbourhood. years festival, which takes place from the 15th to the 23rd of September. all over the globe, all inspired by, and/or featuring bicycles. you have seen a worthy film online, by all means, send us on the link! For an over view of what we’ve done over the last few years, have a look at our online brochure, or at a short montage of the highlights here. 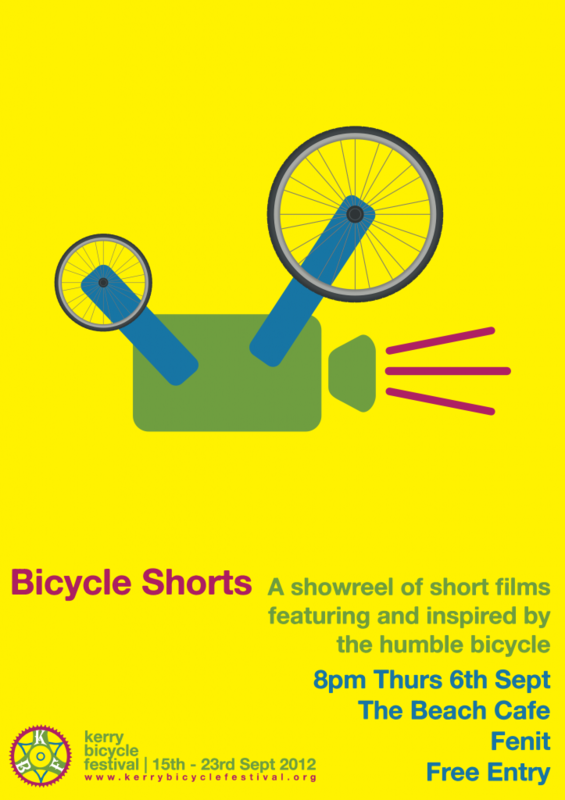 Kerry Bicycle festival and Killarney Summerfest present a selection of short films inspired by or featuring bicycles. The seminar which is organised by the Institute of Technology, Tralee in association withNEKD will we taking place at the IT Tralee on APRIL 21st 2012 – Registration commences at 9 AM. The seminar runs from 9.30 to 1pm. A Q & A session will follow each presentation. 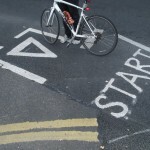 During this half day seminar we will hear from those directly involved in the development and promotion of other locations as cycling hubs within the island of Ireland. Rick Cookeof “Sustrans” Northern Ireland will address the seminar with regard to the “Safe Routes” concept currently in operation in the UK and Northern Ireland. Padraig Philbin from Mayo County Council who spearheaded a project on the old Great Western Railway line will give an account of how the development of a cycle route has generated €7.2 million in extra revenue for the area. Liam O’ Mahony who co-ordinated a voluntary project to develop the old Great Southern Railway line between Abbeyfeale and Rathkeale as a cycle track will highlight the process they underwent. Declan Murphy from Fáilte Ireland will present Fáilte Ireland’s tourism policy in relation to its support for new product development. Mary Rose Stafford, Centre Manager, Hospitality & Tourism Unit, Institute of Technology Tralee Co. Kerry. Tel 066-7191664. 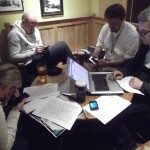 Plans are underway for the 5th annual Kerry Bicycle Festival, we would like next years festival to be bigger and better than ever. This year we are moving the festival to the other side of the summer , keep the 15th to the 22th of September free ! If you have any great ideas, suggestions, would like to help out, organise an event or would just like to find out what the festival is all about, you are invited to come along to an open meeting next Thursday [1st Dec.] at 8pm in o’Donnells Bar & Restaurant, Mounthawk Tralee.